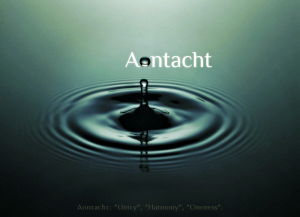 Major thanks to everyone who has attended classes and supported the work here at Aontacht. 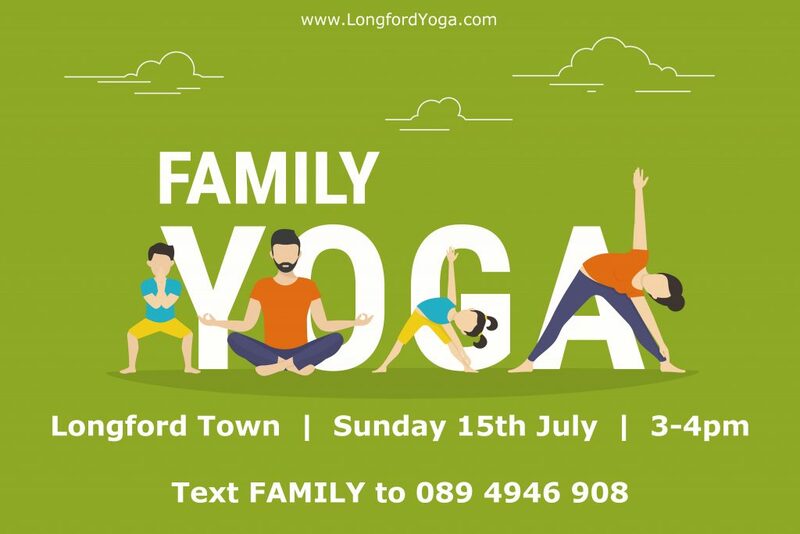 To secure your place and book online (mat supplied), please use the DONATE button below..
We will be hosting an array of classes, talks, and workshops throughout the coming months so make sure to check in regularly or text YOGA + YourName to 0894946908 to be added to the student announcement list. 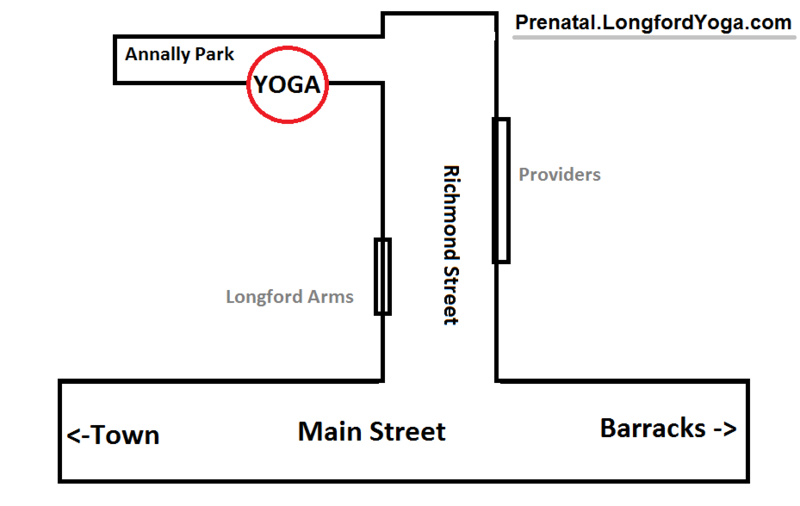 Upcoming classes include Beginners, Intermediate, Prenatal, Flow, Laughter, Mindfulness, Meditation, Kids and Family Yoga. 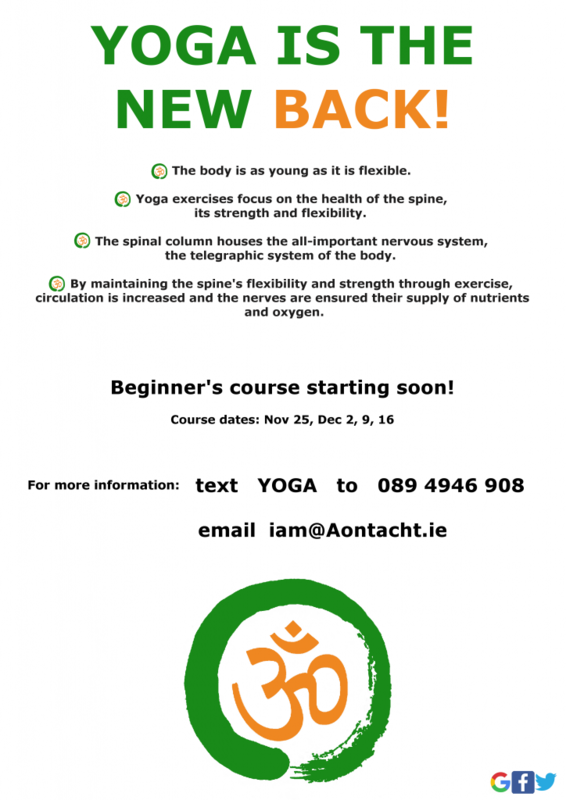 New Course + Special Offer +MORE! Hello everyone and welcome to 2017! A year donned with big changes and new beginnings all around. The response to these courses has been inspiring, to say the least. Really looking forward to round 3 beginning February 22nd. They fill up quick and places are limited so do make sure to register early to secure a place. Very excited to announce these new courses starting very soon! 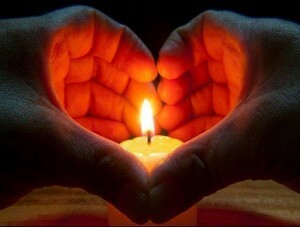 Ready to kickstart the year with a big dose of awareness and self love? The last course filled up in a matter of days so make sure to book your place quick. 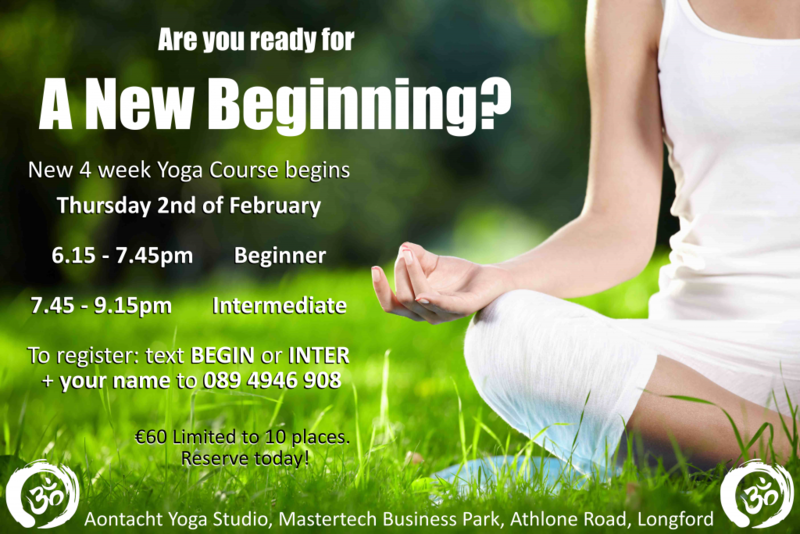 Beginner’s Course: Suitable for all levels but created with the complete beginner in mind. 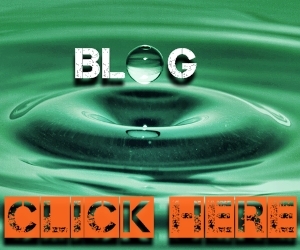 We will start from the start and explain the whys as well as the hows. 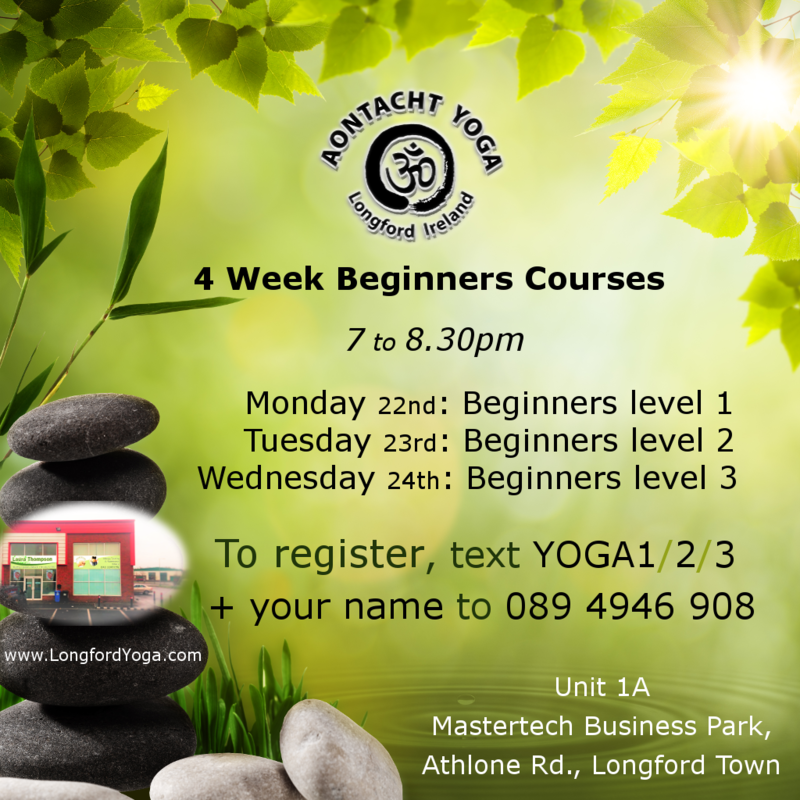 Beginner’s Plus Course: Suitable for anyone who has taken the Beginners course as well as anyone who has taken a yoga class in the past. 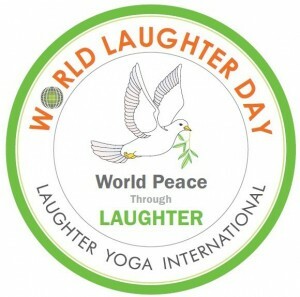 We will go a little deeper into the poses and breathing exercises. The morning sessions (10am, Monday, Friday & Saturday) really are the best way to start your day and the perfect way to wake up and prepare both body and mind for the day ahead. 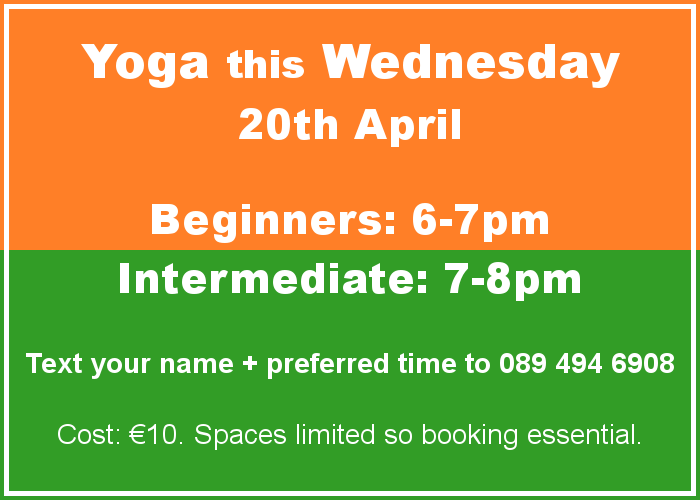 Fitness Yoga (6.30pm, Monday) is also very popular. 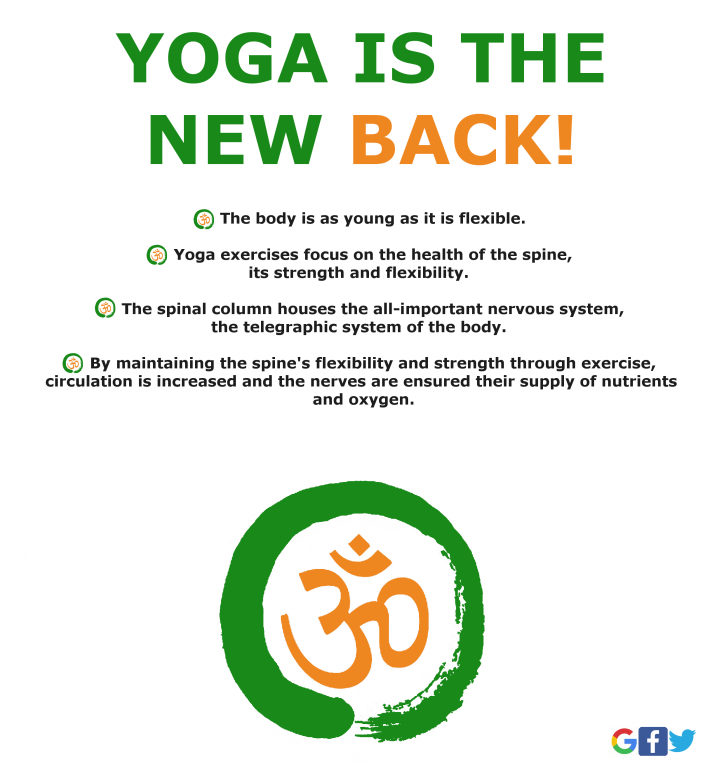 Being a workout with the benefits of yoga, working up a sweat while stretching and toning the muscles and at the same time developing the mind and finding peace in the present moment. If the morning sessions are the best way to start your day, our Friday Evening, Gentle Yoga class (6.30pm, Friday) is the perfect way to end the week. If you want to relax and leave work and life stresses behind you, clearing the mind, refreshing the spirit and strengthening the will, this is the one for you. Chair Yoga is the newest addition to the week. 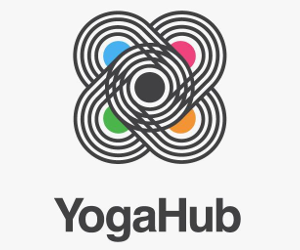 A half hour mid-day session (1.10pm, Monday, Friday & Saturday) is accessible to everybody looking to bring some mindfulness and relaxation to their day through a series of easy breathing and stretching exercises. For anyone who would like to join our Introduction to Meditation course but missed the first session, we will hold a catch-up session at 5.30pm which will run into the 2nd part of the course at 6pm. 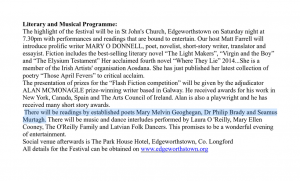 I have been invited to read some of my work at the Maria Edgeworth Literary Festival this year. You can click the image below to view/download the festival programme. NEW April Schedule OUT NOW! 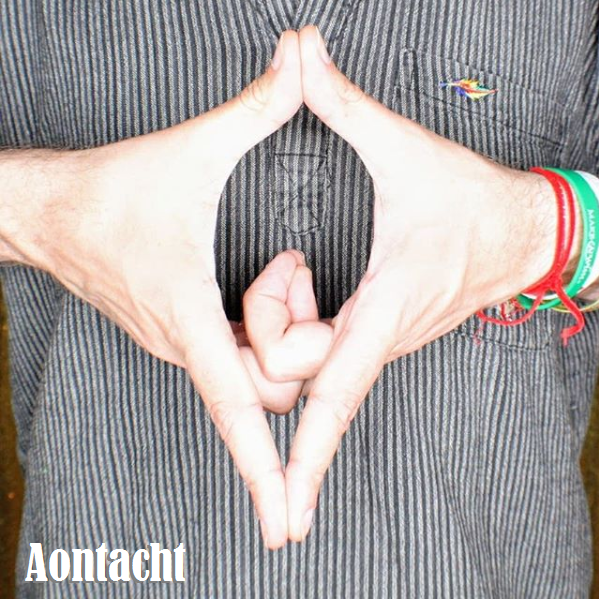 Almost two months since we opened the doors at Aontacht Yoga Centre in Longford and the response has been inspiring. The morning sessions (8am and 9.30am, Monday & Friday) really are the best way to start your day and the perfect way to wake up and prepare both body and mind for the day ahead. If the morning sessions are the best way to start your day, our Friday Evening, Gentle Yoga class (6.30pm, Friday) is the perfect way to end the week. If you want to relax and leave work and life stress behind you, clearing the mind, refreshing the spirit and strengthening the will, this is the one for you.